Found a home in Minneapolis, St Paul, or anywhere in Minnesota, Wisconsin, or South Dakota that needs a little tender loving care to turn into your perfect home? The FHA 203k Streamline Loan from Mortgages Unlimited allows you to buy the home, and get the money to make repairs all in one simple mortgage loan. There is no doubt that the current real estate market offers a lot of great bargains on short-sale, bank owned, and foreclosed homes. However, many of these homes are in need of upgrades and repairs. Missing appliances, ruined carpet & flooring, old roof, missing cabinets, and plumbing issues. Most lenders don't offer loan programs that will be able to help folks buy homes in this condition. This is where a great program called the FHA 203K Rehab loan comes in. Buy it and fix it all in one loan! Mortgages Unlimited offers both full and streamline FHA 203K loans to make the process of buying a home that needs a little TLC (or quite a bit in some cases!) easier, more affordable, and quicker. Many of us have seen firsthand, or have heard stories about foreclosed home that have been torn up, stripped, vandalized, etc. With conventional financing, these homes are very difficult to sell or buy, as they are not in move in condition, and most lenders will not lend on a damaged home. 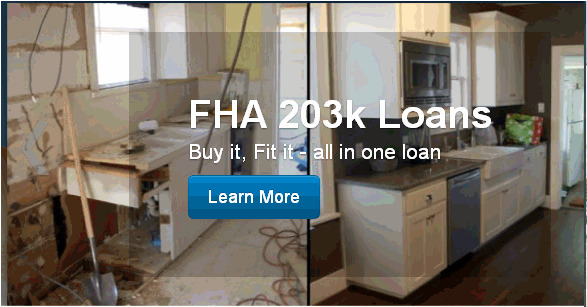 Our FHA 203K Streamline program allows the homebuyer to put up to $35,000 of rehab work into the new loan. The loan closes one time. It is a permanent form of financing. The Streamline program should not be confused with the more complicated FHA 203K rehab loan, which can accommodate major remodels, major damage repair, storm damage, etc. The FHA 203K Streamline rehab loan is just that - Streamlined, and should work for most people on most homes. This loan can help with new paint (in/out), new siding, new roof, new flooring, new appliances, HVAC repair/replacement, electrical & plumbing repair & upgrades, new windows, decks, porches, patios, minor kitchen remodels, & more. What it can't cover is landscaping, structural damage, foundation work, room additions, load bearing wall changes, etc. 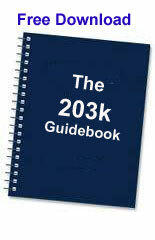 There is no HUD consultant or general contractor required on the 203k streamline. However, we do suggest using just one general contractor with a strong track record to ensure that your work is done & done right. Please give us a call at (651) 552-3681 to find out if this loan is right for your next purchase, your listing, or right for your next buyer that is looking at short-sale, bank-owned, REO, or foreclosed properties that are in need of TLC & repair. The appraiser will be given a copy of your repair bids along with the purchase agreement. The appraiser must say that the after improved value of the home will equal at least the combination of the repair and purchase price. For example, if the purchase price is $100,000, and your repairs are $25,000. The appraiser must say the house will be worth at least $125,000 when the repairs are done. 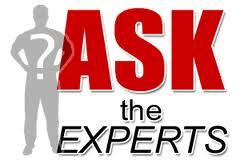 Ask your Realtor "Will the house appraise for the purchase price plus repair cost when repairs are completed?" If YES... The FHA 203k loan is right for you! NOTE: While we are an approved FHA lender, we are not part of HUD, FHA, or The United States Government. We are not acting on behalf of, or under the direction of HUD/FHA or the Federal Government. 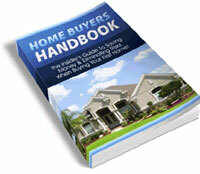 FHA does not lend directly to the public, only through approved lending institutions like Mortgages Unlimited.